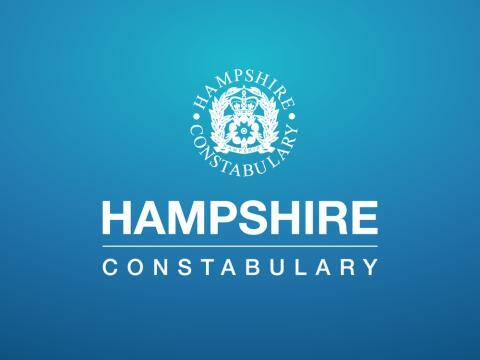 We have charged two men following a large scale public order incident that happened on Laburnum Road and Honeysuckle Road just before 1am on Tuesday 1 January. We received reports of a number people in the street causing a disturbance during which several people were thought to be assaulted. We arrested three men on Jan 2 in connection with the incident. Today (Jan 3) Samuel Peter Boylan, 29, of Honeysuckle Road and Alexander Plommer, 41, of Honeysuckle Road have both been charged with affray. They will appear before Southampton Magistrates today. As part of our enquiries, a 19-year-old man from Southampton was arrested on suspicion of causing criminal damage. He has since been released from police custody but remains under investigation. Officers are keen to hear from anyone who may have witnessed this incident between 12.30am and 1am on New Year's Day. If you have any information, please contact us on 101, quoting reference number 44190000115.